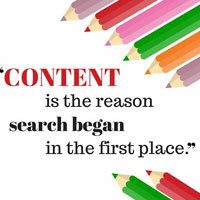 1.Content is the top factor in search result rankings. 2.You need to produce good quality content, and provide real value to your customers. 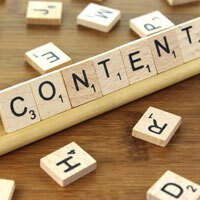 Content is the top factor in search result rankings. You need to produce good quality content, and provide real value to your customers. Before publishing anything, check your post if it’s helpful or useful. 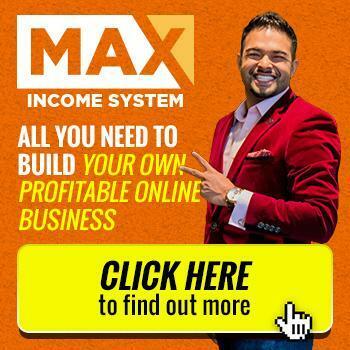 If people can’t share a link to your web page, you won’t get backlinks and search engines won’t rank the page. Content needs to be linkable without logging in or requiring the use of AJAX. You Also Need To Look At The Title Tag. The title tag goes in the head tag in the HTML of your web page. It’s what appears along the tab in your web browser. 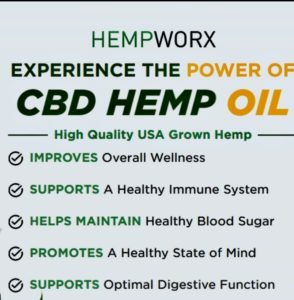 When the title tag isn’t specified, search engines grab the first line of text on the web page, and it’s what gets displayed in search results. The Title Tag and Description Tag. Doesn’t have to be an exact copy of your H1 tag. Should contain your focus keyword and humanly readable. Should be 60 characters or less. Also important since it appears in search engine results. 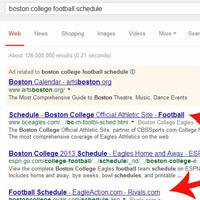 Doesn’t seem to have an actual impact on search engine rankings. Page Hierarchy Is Also A Concern With On-Page SEO. When you create the URL to your web page, it should include your focus keyword and get placed in the appropriate category. 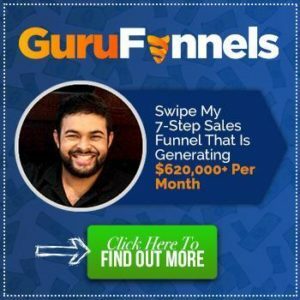 Website builders like WordPress will automatically create these URLs. 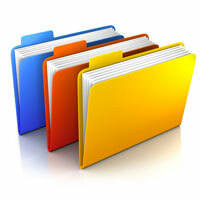 If you’re building your site on your own, you should create folders for different categories. 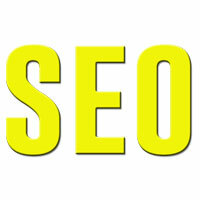 The Categories Help Search Engines Understand The Topic Of Your Content. Your blog posts may be placed in a folder labeled “blog”. 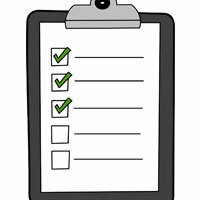 You may also create individual categories for your blog posts, such as news, tips and videos. Another Good On-Page SEO Practice Is The Use of ALT Tags. ALT tags need to be used every time that you include an image. The ALT tags gives search engines a description of the image, which is used for users with visual impairment or text-only web browsers. 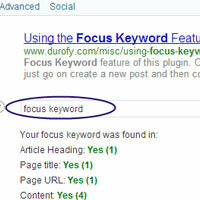 You Can Include Your Focus Keyword In Your ALT Tags. Keyword is relevant to the image. Provide an actual description of the image, while including the keyword naturally. 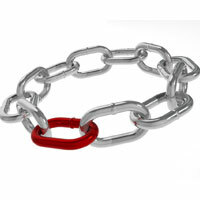 Example: If you included an image of a product, provide a one-line description of the product. Put All These Tips Together. Start with the quality of your content. Produce content people actually read and make it linkable. Pay attention to your Title tags, ALT tags and URLs. 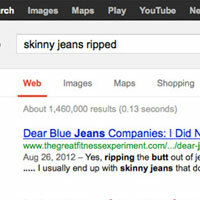 Title tags – for search engine results. 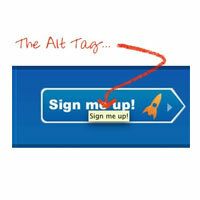 ALT tags – for search engines to understand placement of images on your page. 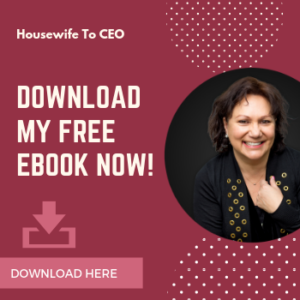 For additional tips on improving SEO rankings, be sure to check out my recently published eBook on Amazon; Housewife To CEO.